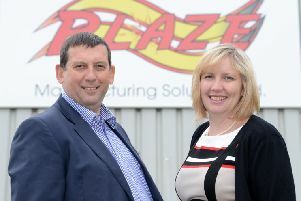 A Stonehaven company has been shortlisted in this year’s Trades Awards. 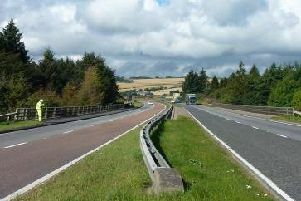 Four bridges on the A957 Stonehaven to Crathes Slug Road will be closed while essential maintenance is carried out this summer. 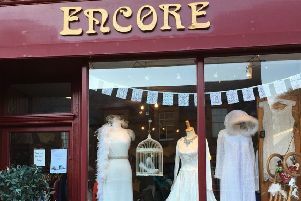 A Mearns business has been highly commended at the Scottish Independent Retail Awards 2019. 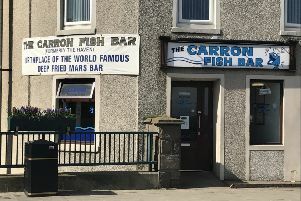 Stonehaven’s Carron Fish Bar has been named by a magazine as among the top 50 in the UK. 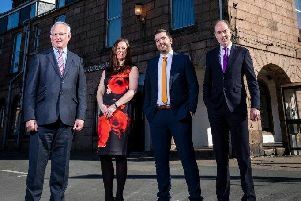 A North-east legal firm has doubled the size of its business in Stonehaven by acquiring a long-established local solicitors and estate agents. 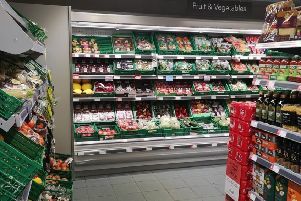 The Co-op has unveiled a new look to one of its stores in Stonehaven following a major refit. 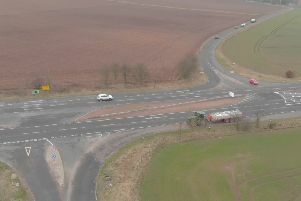 Transport Scotland has signalled the start of ground work at a notorious junction in the Mearns. 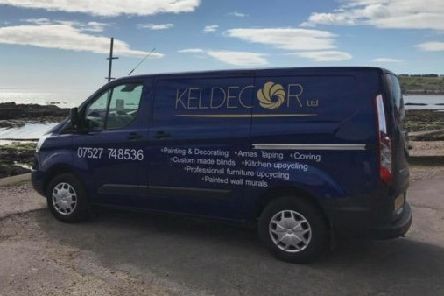 A Mearns business has been shortlisted in the Scottish Independent Retail Awards 2019. 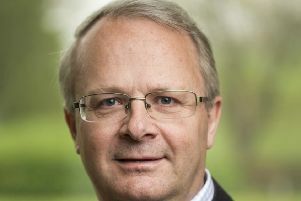 A local politician is seeking a meeting with ScotRail bosses following timetable changes and disruption on the East Coast main line impacting on services in the Mearns. 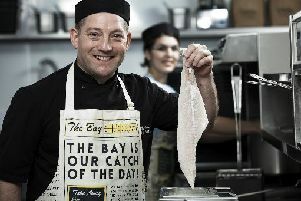 Stonehaven’s Bay Fish and Chips is among 10 businesses shortlisted for a special accolade at this year’s VIBES Scottish Environment Business Awards. It was a double celebration for local firm Macphie of Glenbervie as they lifted two top awards at separate events last week. 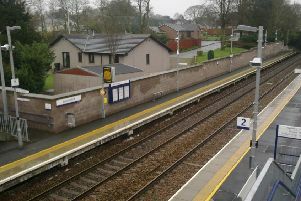 A local politician has urged ScotRail bosses to ensure that passengers from Laurencekirk are not “cut off” from the main Aberdeen-Glasgow service. 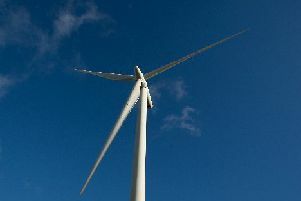 A proposed windfarm on the edge of the Cairngorms National Park would make “a landscape of wind turbines, not a landscape with turbines”. 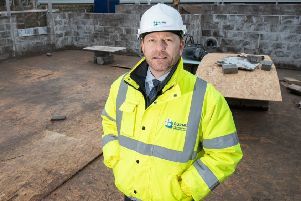 Construction work is under way to build contemporary apartments on the site of the fire-hit Bervie Chipper in Stonehaven. 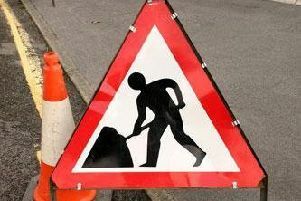 Five weeks of maintenance are under way at the A90 Cowie Bridge at Stonehaven. 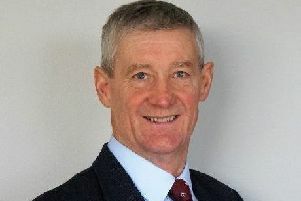 A North-east MSP has again questioned a ban on tractors driving on the new Aberdeen bypass after research suggested that the relevant legislation was repealed more than 25 years ago. 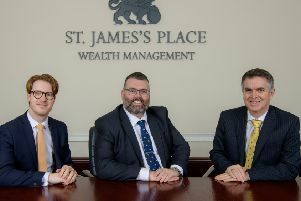 A Stonehaven man has taken up a role at an Aberdeen-based investment specialist.